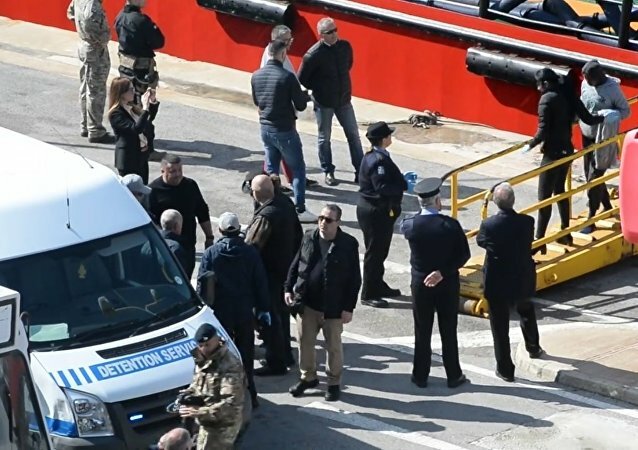 On Thursday morning, the Maltese Armed Forces stormed the vessel and detained five migrants suspected of leading the hijacking after the ship docked in the capital Valletta. At least 11 sailors were found dead and 14 others were rescued as a result of the fire on board two LNG tankers in the Kerch Strait on Monday, Russia's Federal Agency of Maritime and River Transportation (Rosmorrechflot) told Sputnik. GENEVA (Sputnik) - The owner company of the MSC Mandy ship, which was assaulted last week off Benin's coast, is creating a team that will be tasked to communicate with the pirates who kidnapped six Russian sailors during the assault; the first round of talks may be held later in the day, the company's spokesman said. 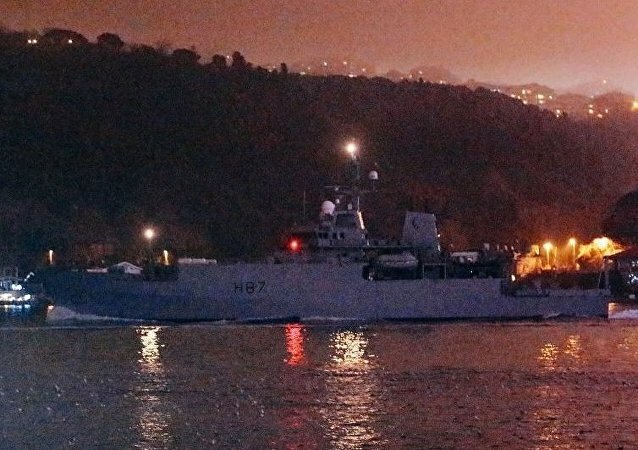 Black Sea Tensions: UK Warship's Arrival in Ukraine 'Purely Symbolic' - Prof.
A British Royal Navy warship, the HMS Echo, arrived in the port of Ukraine's Odessa in what UK Defence Secretary Gavin Williamson described as "sending a message" to Putin. 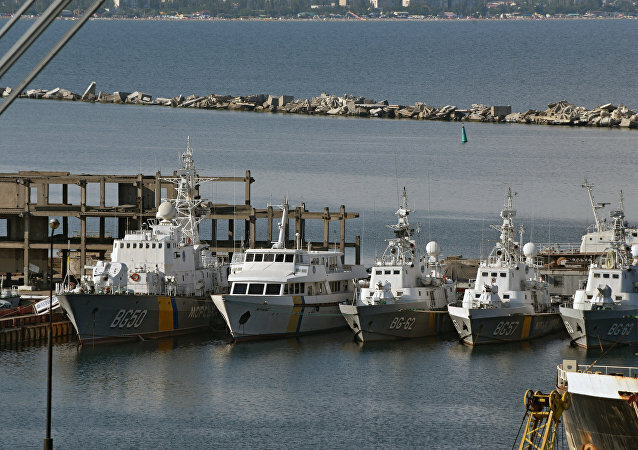 It came weeks after Kerch Strait incident when the crews of the Ukrainian ships refused to establish communication and demands to stop voiced by Russian border guards. 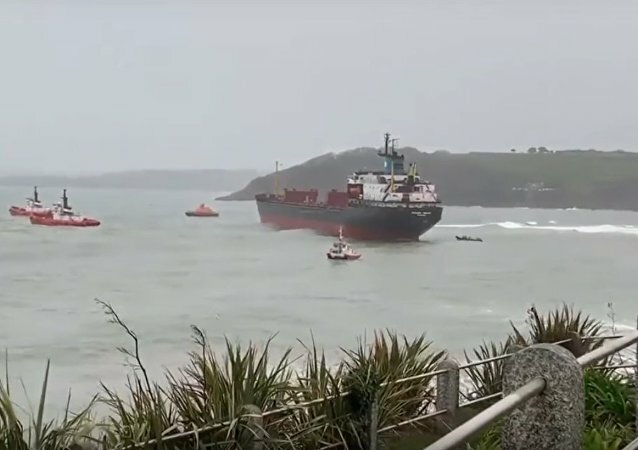 The Russian Kuzma Minin cargo ship with 18 crew members on board has been refloated by the British Coast Guard after running aground off the coast of Cornwall. 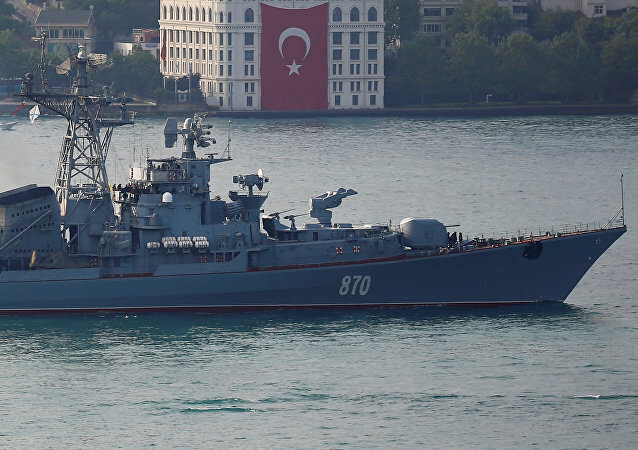 The arrival comes after reports the US may send its warship to the Black Sea amid the Kerch Strait tensions. 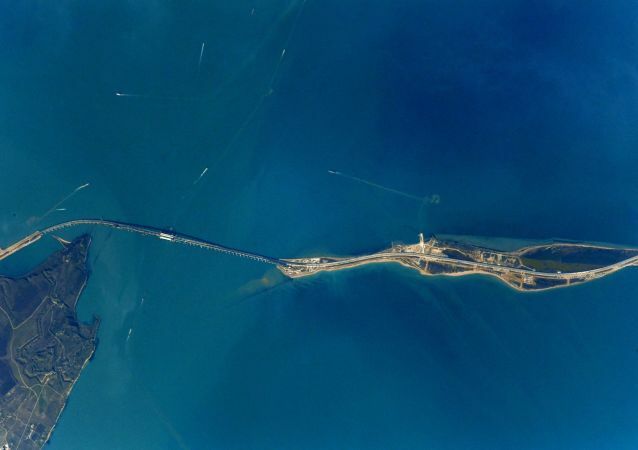 On November 25, Russia detained three Ukrainian Navy ships which breached the Russian maritime border, trying to sail through the Kerch Strait, the entrance into the Sea of Azov. 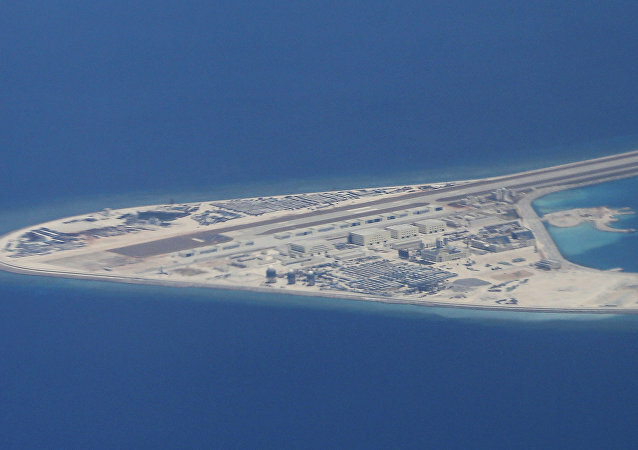 LONDON (Sputnik) - The Russian embassy has contacted the captain of Russian ship the Kuzma Minin, which is aground near the UK coast, UK services are currently conducting a rescue operation, a spokesman for the Russian diplomatic mission in London told reporters Tuesday. 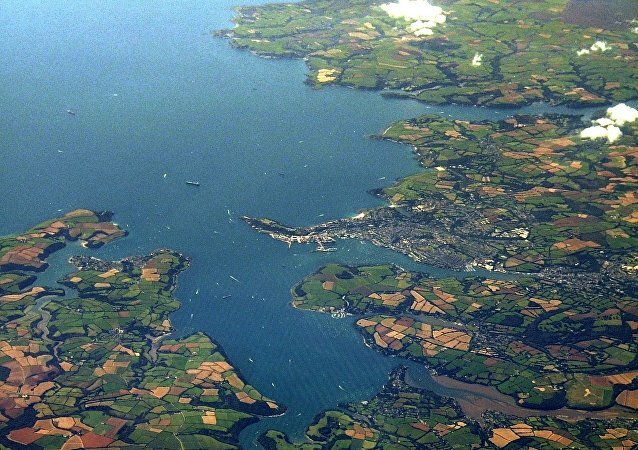 MOSCOW (Sputnik) - Russian Kuzma Minin ship with 18 crew members on board has run aground off the coast of the UK country of Cornwall, the UK Maritime and Coastguard Agency said Tuesday. 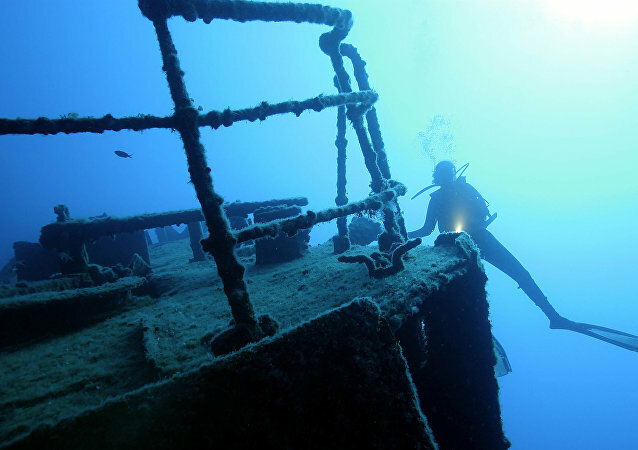 The system renders it possible to map equipment placed as deep as 15,133 metres below sea level, with a nearby research ship unremittingly keeping track of incoming signals. The arrival comes a month after a Royal Navy vessel fired a warning flare in response to a Spanish coast guard boat approaching too close to the UK nuclear submarine Talent as it was departing Gibraltar. A Twitter user claims a Russian submarine has been spotted leaving the port city of Sevastopol just days after three Ukrainian warships violated Russia's maritime border. The Russian Defence Ministry hasn't commented yet. MOSCOW (Sputnik) - US National Security Advisor John Bolton said on Saturday that he had provided clarification to Kremlin aide Yury Ushakov in connection with the cancellation of the two leaders’ summit on the G20 sidelines, after the Kremlin demanded such. Earlier in the day, Turkish President Recep Tayyip Erdogan said he had discussed the possibility of mediating the crisis between Russia and Ukraine following a violation of Russia’s maritime border by Ukrainian warships.